No, not a map of cats, but a map for cats. 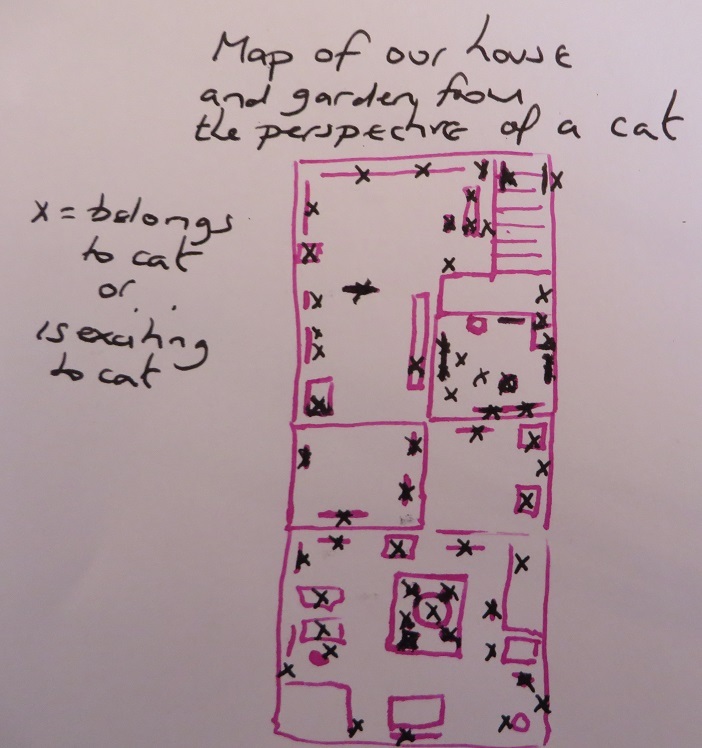 Specifically, this is a map of the downstairs of our house and the back garden. Each X marks a spot that is owned by a cat or that a cat finds exciting (or both). No wonder there is so much cat hair everywhere! 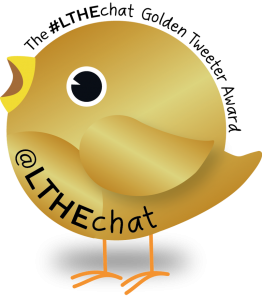 This entry was posted in #CLMOOC, Garden, Mapvember and tagged #clmooc, #mapvember, cat, map. Bookmark the permalink. That’s good. Is this one cat, or many? My cat has a similar ownership of most places in the house.